Wormwood and Faunus contributor Thos. Kent Miller has a few recent books that deserve some notice. 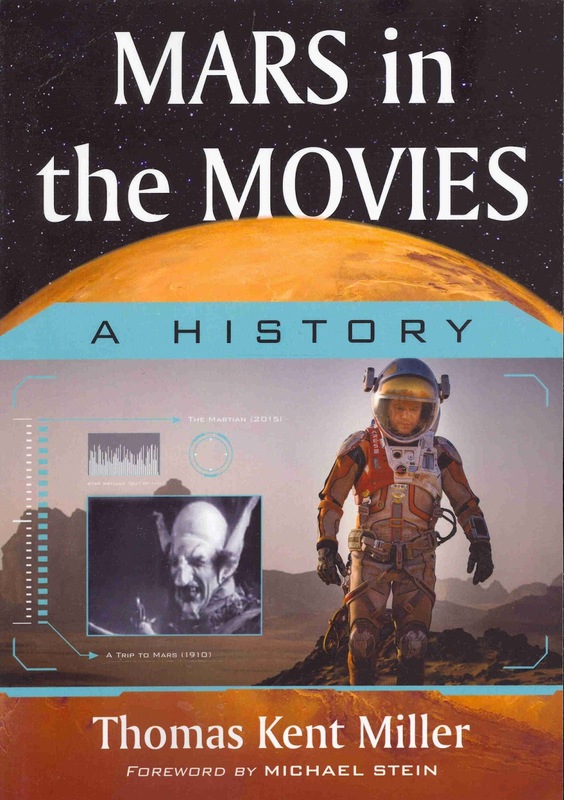 First is Mars in the Movies: A History, published by McFarland as an oversize trade paperback in November. Basically it's a personal account of something around one hundred films that have something to do with Mars. This ranges chronologically from A Trip to Mars (1910), through The Martian (2015), though the entries in the book are for the most part not arranged chronologically. It covers high quality entries such as Quatermass and the Pit (1967), and terrible ones such as Santa Claus Conquers the Martians (1964). Some cartoons are covered, including the first (and later) appearances of Marvin the Martian in Bugs Bunny's Haredevil Hare (1948). I've enjoyed reading up on films that I've seen, as well as learning of new titles to look out for (and ones I should probably avoid). Ordering information here. 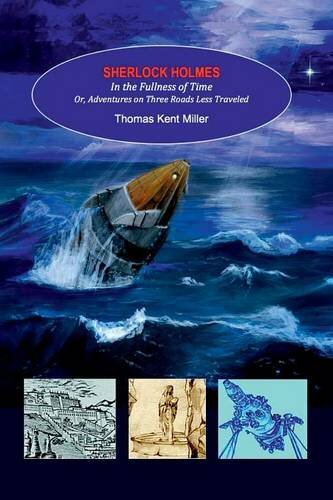 Also, the three volumes of Miller's trilogy about Sherlock Holmes and his interest in the Gnostic Gospels have been combined into one volume titled Sherlock Holmes in the Fullness of Time. Read more about it here. 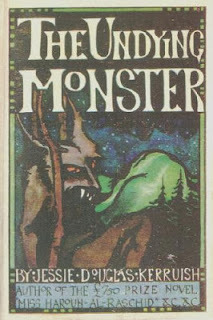 Jessie Douglas Kerruish (1884-1949) is best known for her splendid occult detective and werewolf yarn The Undying Monster (1922). 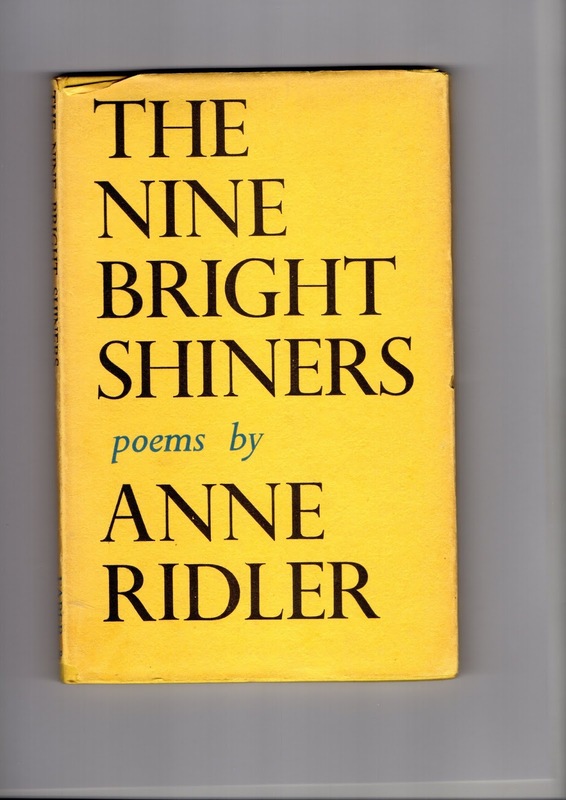 She had earlier won a prize leading to publication of her first major book, Miss Haroun-Al-Raschid (1917) and was the author of other fantasy-inflected fiction. There does not seem to be very much biographical information about her, but some time ago I found a couple of interesting references from an online version of the 1916 issue of a journal devoted to Manx history. This was ‘Mannin, a Journal of Matters Past and Present relating to Mann (sic). Published by Yn Cheshaght Gailckagh, the Manx Language Society.Editor: Miss Sophia Morrison. Printer: L. G. Meyer, Douglas.’ The two notes give some insight into the Manx origins of her family, and the inspiration behind her fiction. 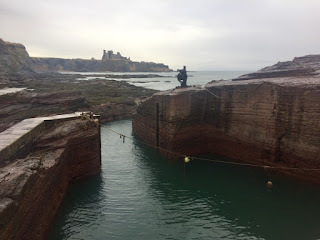 “MANNIN has quite opened a new world to me, for I had no idea of how the Manx abroad kept so closely in touch through your Society, or how strenuously the Society is preserving everything connected with Mann that it can save. As to the paper itself, it is admirable, both as to its form and contents. We are very much interested in the paper by Mr. Kerruish, of Cleveland, Ohio, some of our people emigrated to America about that time (1827) and later. You ask to what branches of the Kerruishes I belong. To one of the too numerous to mention, I fear! My father died when I was a girl, and all that I recollect of his family information was that he came from Lonan, and that his grandfather protected John Wesley from a hostile mob and entertained him during his stay on the Island. Some one ought to write about John Wesley and the Island — and might link it up with smuggling. The reference to "down here" is to Sussex, where she had made her home, and where The Undying Monster is set. Jessie Douglas Kerruish died at Hove in 1949. 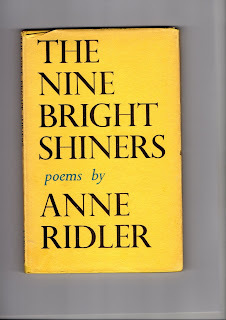 As the above brief letter shows, she seems to have had a spirited and vivid character, reflected in her exuberant books. 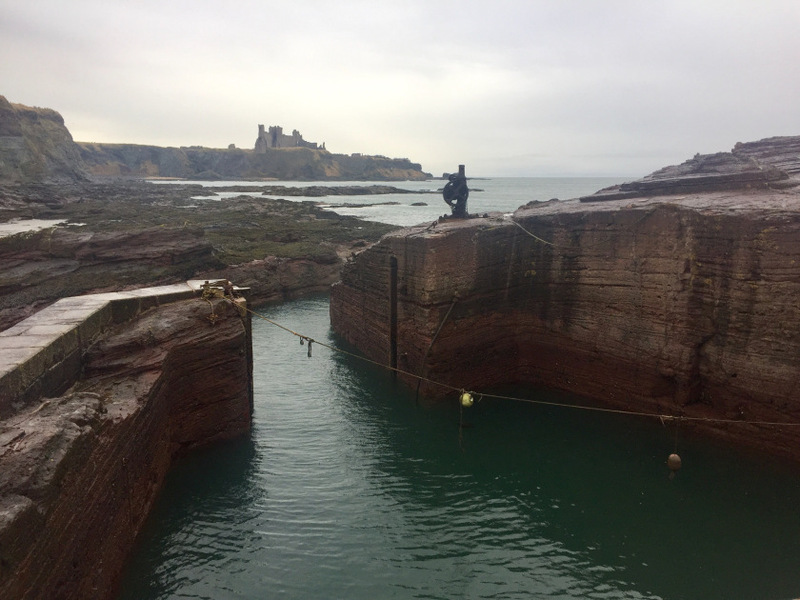 A wonderfully evocative account of a wintry visit to a remote, ruin-haunted shore, by Edinburgh sound and place explorer Brian Lavelle, with reflections on Epiphany and the lore of the magi, and an encounter made chillier still by memories of “'Oh, Whistle, and I’ll Come to You, My Lad'”.